Welcome to Coastal Pediatric, an innovative pediatric dental practice promoting oral health and wellness in Hampton Roads, Virginia. 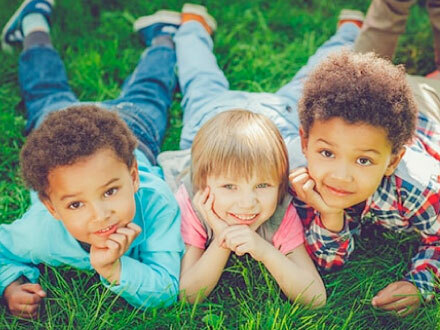 We care for kids of all ages, in a safe and comfortable environment. 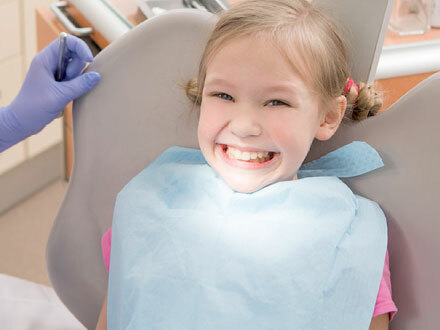 Our full-service pediatric dentistry includes caring for patients with dental phobias, extensive dental work, painful and/or abscessed teeth, and those with special healthcare needs. However, our specialty lies in delivering safe and effective outpatient anesthesia for dental care. Our practice’s story is simple. Coastal Pediactric’s doctors are firm believers in the medical-dental model. In this model, dentistry is part of each patient’s overall health and wellbeing. Their dedication to this model led them to pursue advanced hospital training in pediatric dentistry and anesthesia. 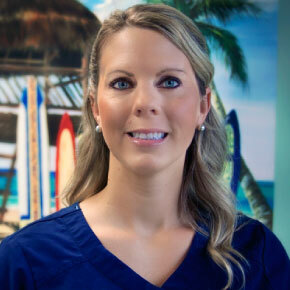 The founders of Coastal Pediactric also love the beach, and therefore called Hampton Roads ‘home.’ For this reason, the team decided to make their dream a reality — a unique dental home with state-of-the-art outpatient anesthesia services. It is this access to high-quality ambulatory anesthesia with a dedicated anesthesia provider that differentiates us from other practices. We aim to constantly raise the standard of care in the dental industry. Aside from loving the beach, we love making you smile, so our mission is simple: To provide the children of Hampton Roads with healthier mouths and smiles! Just as dentistry is important for a healthy smile, we believe that a healthy smile contributes to a happier life. Coastal Pediatric Dental & Anesthesia is an ambulatory dental surgical center at its heart, with a pediatric dental practice surrounding and supporting it. 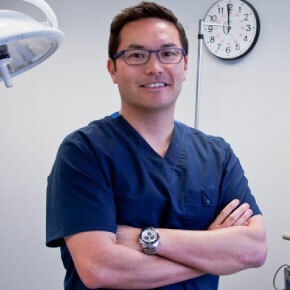 Unlike other practices that offer separate anesthesia services, we built our dental practice with anesthesia in mind. Without emphasizing patient safety, Coastal Pediatric’s mission of oral health and wellness would be an empty promise.